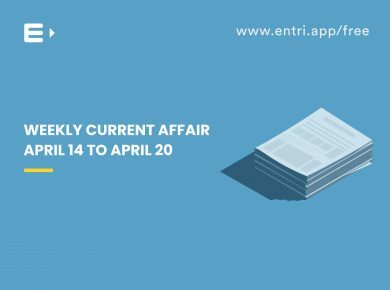 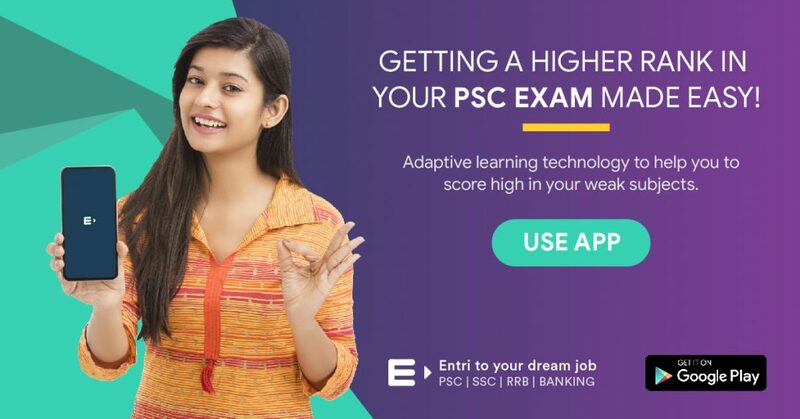 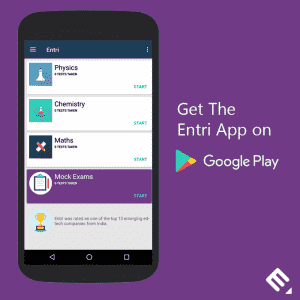 The Entri app provides a platform for the candidates to prepare for Junior Inspector Co-operative Societies Exam by providing model exams strictly following the exam pattern. 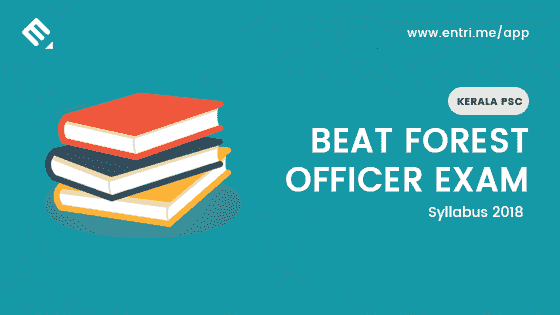 Attend the mock exams regularly to improve time management tactics. 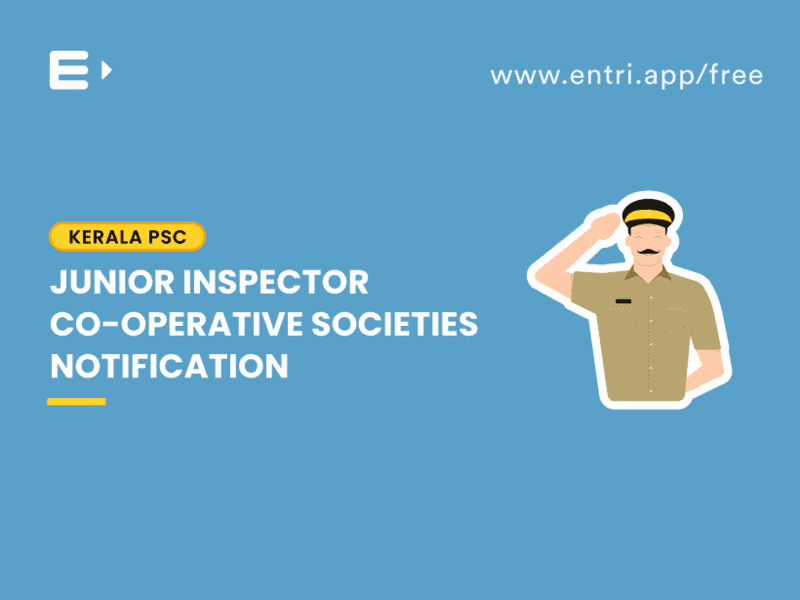 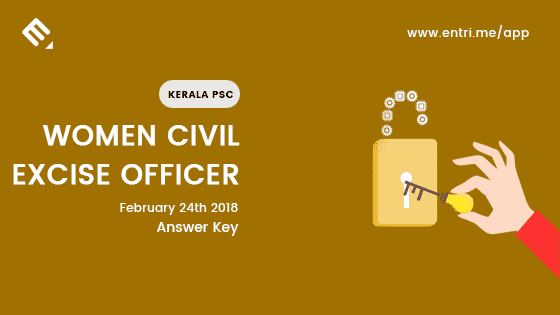 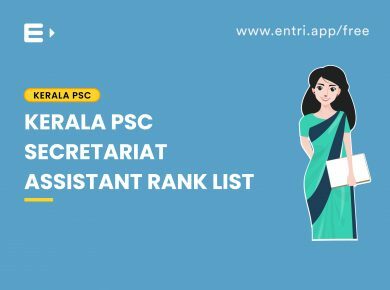 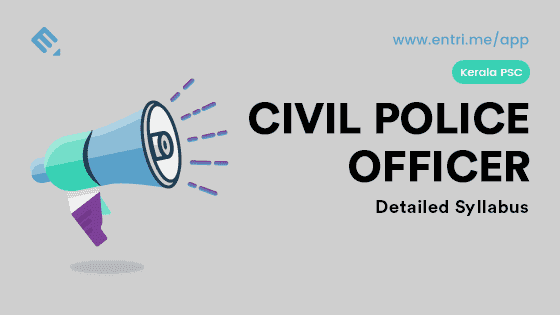 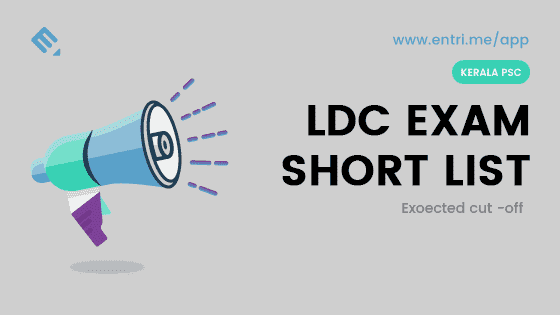 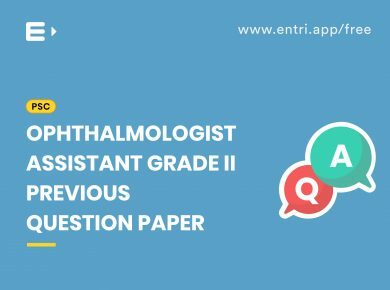 Read through blogs dedicated for Junior Inspector Co-operative societies published in Entri to get a proper idea about the syllabus and exam details. 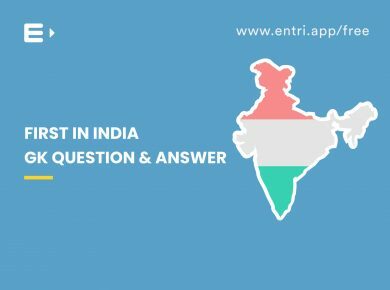 Refer all previous year question papers of Junior Inspector Co-operative societies available on the app to derive a general idea about the pattern of questions. 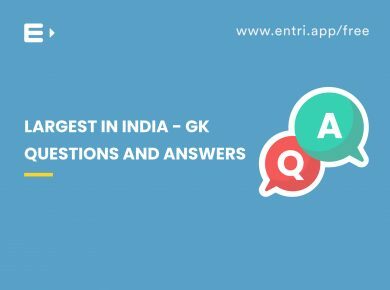 Few questions are usually found to be repetitions.